With more than 112 000 international students studying in the Netherlands annually, finding good accommodation and keeping it can sometimes be a problem. 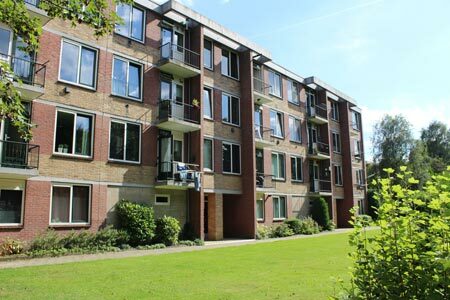 “We have encountered the craziest stories when it comes to international student housing in the Netherlands," says Tariq Sewbaransingh, chair of the LSVb. "For example, a sudden rent increase or payment for the maintenance of a room that does not even exist. The Housing Hotline provides a place for international students to ask their questions and voice their complaints." The language barrier is the biggest problem facing international students in the Netherlands. Advertisements, contracts and information concerning their rights as tenants are usually only available in Dutch, a statement by the LSVb reads. The Housing Hotline can be found here. Students can, for example, ask questions concerning finding a room, their rights or duties as a tenant, or how to deal with a conflict with their landlord. A team of volunteers and employees of the LSVb and ESN will answer by phone or mail on every request. The organisations will use the Housing Hotline data in anonymous form in order to map and study the problems they face. This rapport will be released sometime next year.